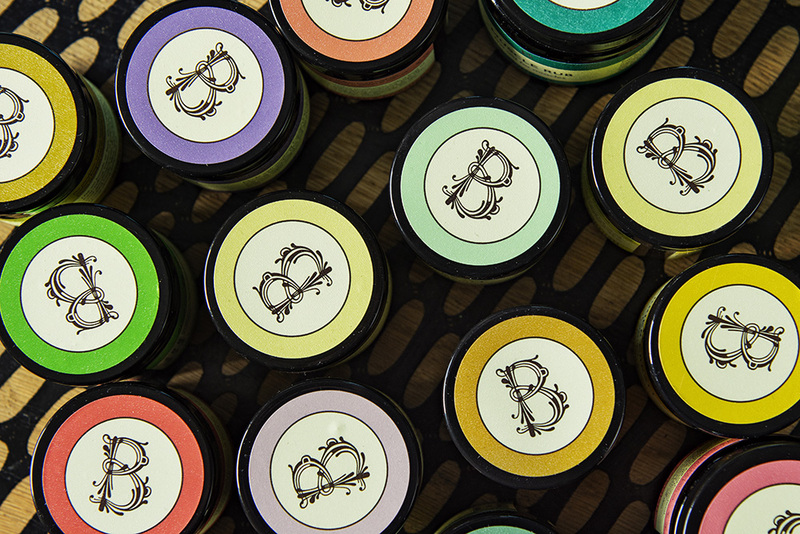 We’ve been working with B Skincare since 2012 on various projects from website design to photography and printed materials. 2018 marked a big year for them in that they decided to upgrade both their e-commerce website and re-label their entire range of products. 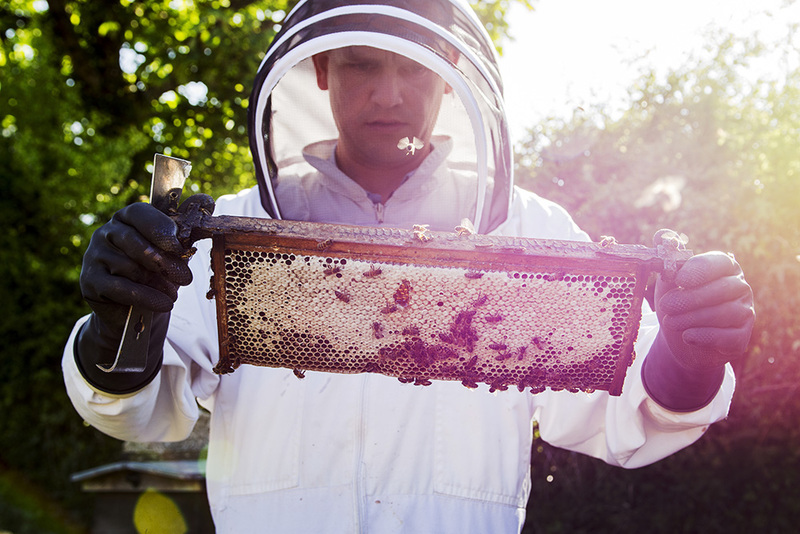 Alongside ace web developer Mike Hayes, we designed and developed a completely custom built e-commerce website for them. 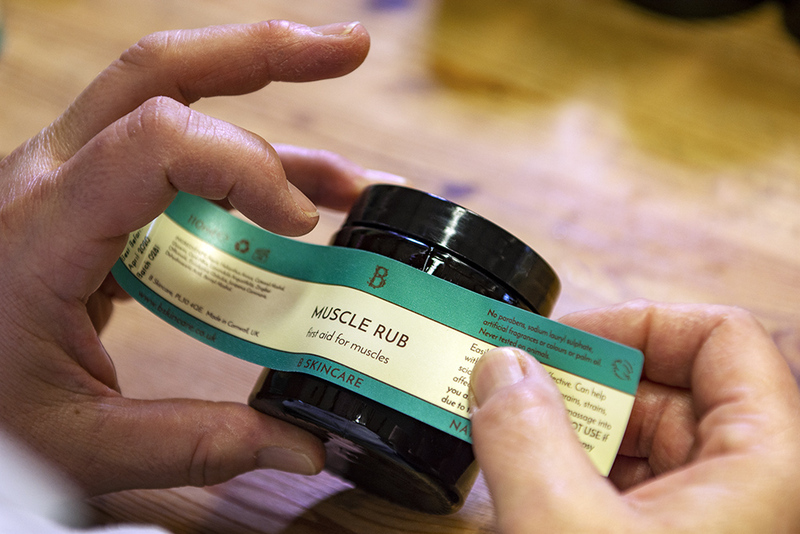 Whilst this was in progress, we re-designed the product labels for their entire range. 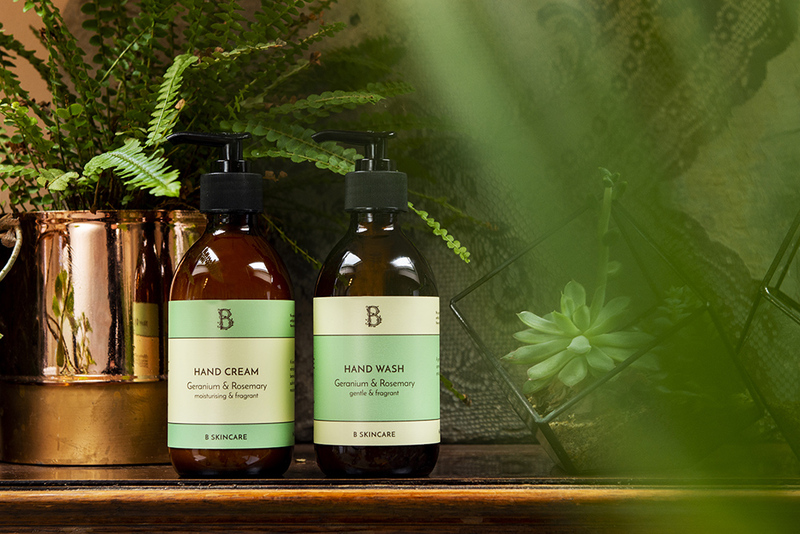 B Skincare also made the leap to more eco-friendly packaging, choosing glass over plastic where possible. 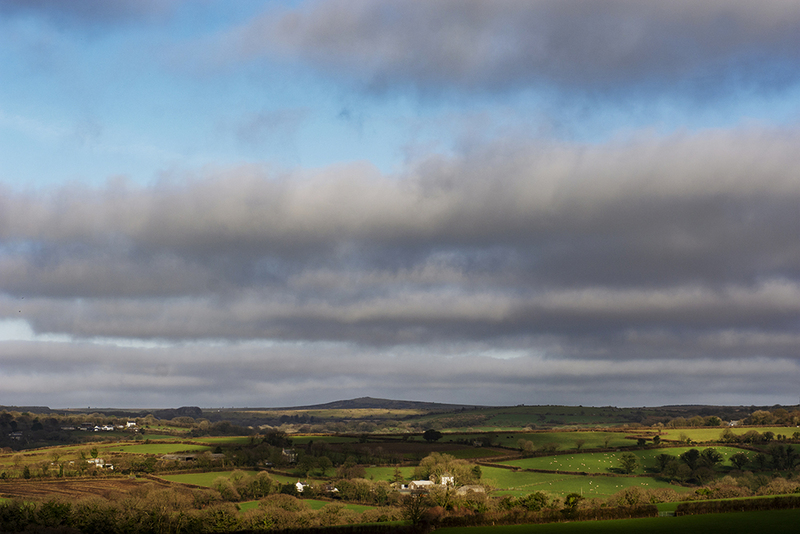 Following this rebrand, we have also photographed their new-look products, both in the studio and on location at their workshop at the edge of Bodmin Moor. 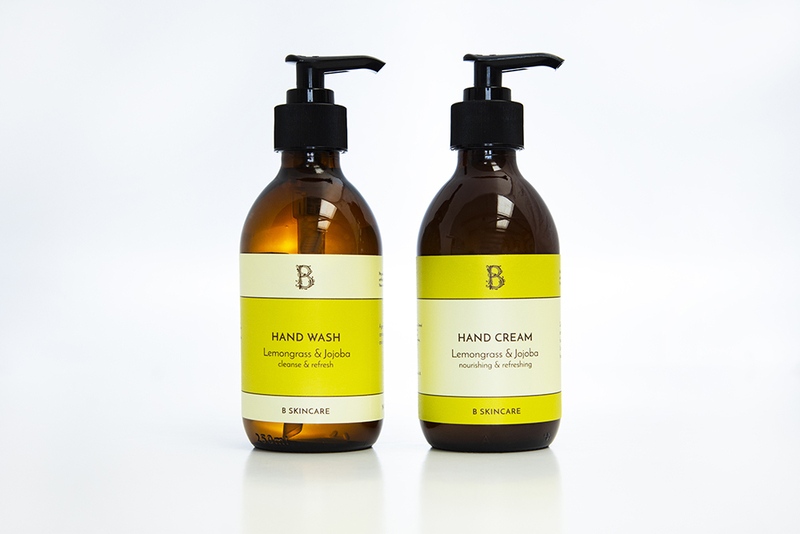 Since working with B Skincare we've had the softest, best moisturised hands in all of Cornwall.